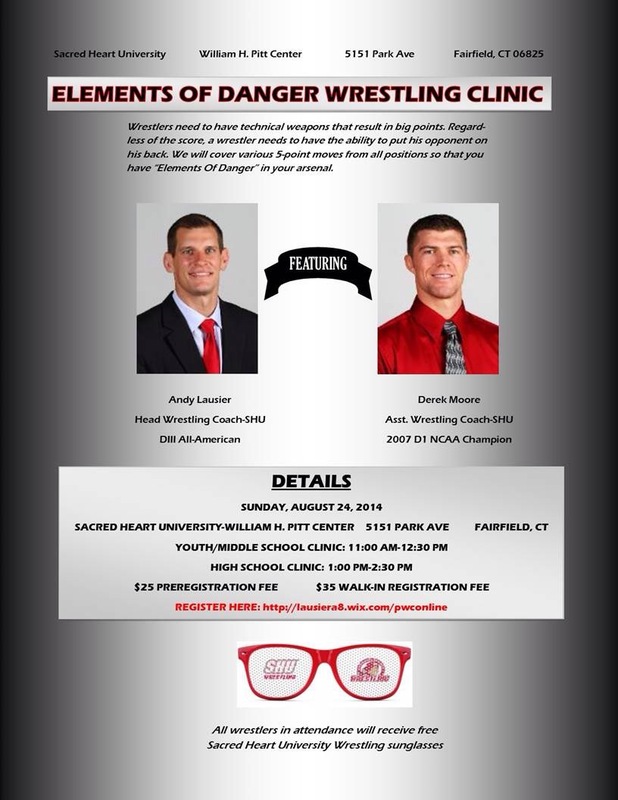 5-point move clinic at Sacred Heart university’s William Pitt Center in Fairfield on 8/24 hosted by Pioneer Coaches Andy Lausier and Derek Moore. Youth clinic from 11-12:30; High School from 1-2:30. $25 pre-registered; $35 at the door.